1. Misconfigured server. If the server is not properly configured, the connection may time out suddenly. 2. Your WordPress site is attempting a task that the server cannot handle. The connection timed out error is common when running long scripts or while uploading large files. 3. Unresponsive theme or plugin. Corrupt copies of themes and plugins can cause the connection time out error in WordPress. In this step by step tutorial, you will learn a few proven fixes for the ‘err_connection_timed_out’ error in WordPress. 1. login into your WordPress dashboard and open the installed plugins tab. 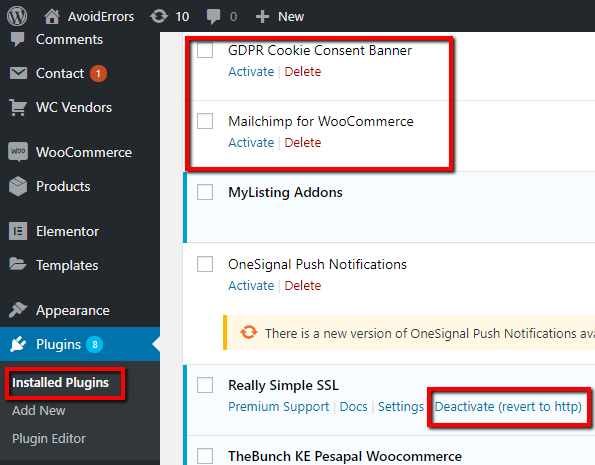 If the error disappears after deactivating a plugin, deactivate and delete the plugin. 3. You now need to check if the error lies within the activated theme. Activate the default WordPress theme as shown below. If the error is fixed, you should delete the theme causing the connection error. WordPress allocates a specific amount of memory to the plugins for executing their scripts or performing other tasks. WSOD error will occur when your website outgrows this limitation. In this case, you have to increase the memory limit. Luckily, it is very easy to do this. First of all, use an FTP client or the file manager provided by your hosting company to access your website’s files. 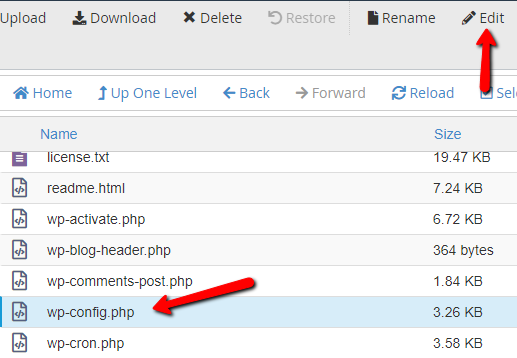 Navigate to the WordPress installation directory and find out the “wp-config.php” file. 2. Click on ‘Edit’ on the tab that appears as illustrated below. 3. Copy and paste the code below into the wp-config.php. Your error should now be fixed. 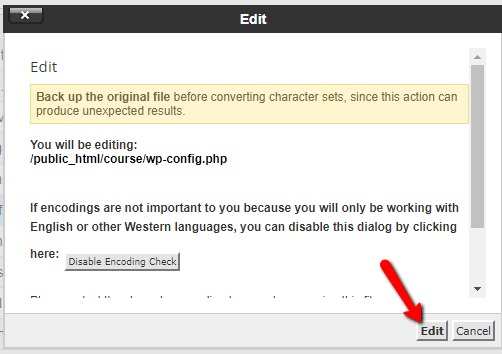 You now know how to fix the ‘err_connection_timed_out’ error in WordPress. Which method worked for you? Feel free to share your feedback below.